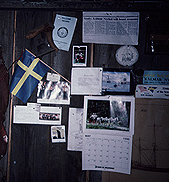 1990 gjorde jag en resa till USA i samband med VM i veteranbordtennis. Vi var först några dagar i New York. På vägen till Baltimore, där vi skulle spela, besökte vi en del sevärdheter. 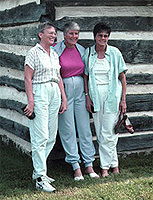 1990 I made a journey to the United States in connection with World Championship in table tennis for veterans. Going down to Baltimore after that, where the competition took place, we visited some interesting places. 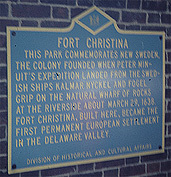 Fort Christina was the first Swedish settlement in North America and the principal settlement of the New Sweden colony. 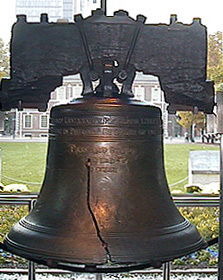 Built in 1638 and named after Queen Christina of Sweden, it was located approximately 1 mi (1.6 km) east of downtown Wilmington, Delaware, at the confluence of the Brandywine Creek and the Christina River, approximately 2 mi (3 km) upstream from the mouth of the Christina on the Delaware River. 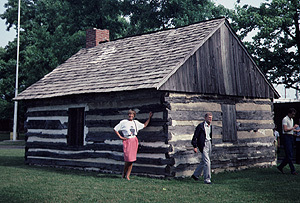 It was the first permanent European settlement in the Delaware Valley. 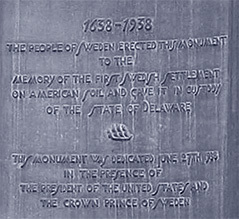 1638 - After a 4-month voyage from Gothenburg, Kalmar Nyckel arrives in the Delaware in March. 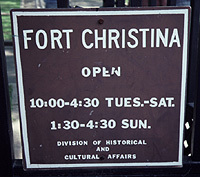 Captain Peter Minuit purchases land on west bank from the Schuylkill River to Bombay Hook, builds Fort Christina at present Wilmington and leaves 24 men, under the command of Lt. Måns Kling, to man the fort and trade with Indians. Kalmar Nyckel returns safely to Sweden, but Minuit dies on return trip in a hurricane in the Caribbean. 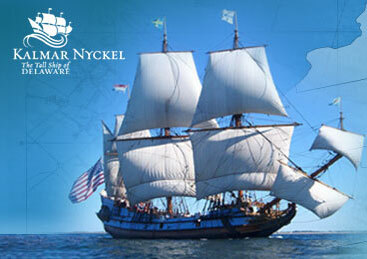 The original Kalmar Nyckel was one of America's pioneering colonial ships. 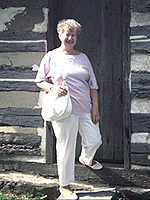 Its historical significance rivals that of the Mayflower, yet her remarkable story has never been widely told. 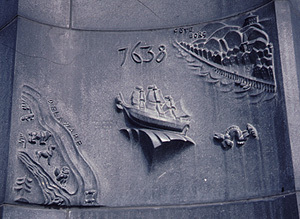 Carl Milles' Kalmar Nyckel Monument at "The Rocks" Ft. Christina Park where the New Sweden settlement began. 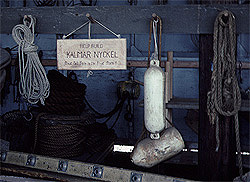 The original Kalmar Nyckel sailed from Sweden to the New World in 1638 leaving its passengers to establish the first permanent European settlement in the Colony of New Sweden in present-day Wilmington, Delaware. She made a total of four roundtrip crossings of the Atlantic—more than any other ship of the era. 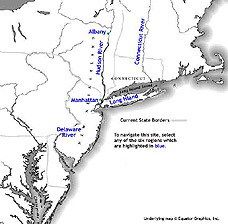 Her first voyage to the New World left 24 settlers of Swedish, Finnish, German and Dutch descent in the Delaware Valley. Joining them was a black freedman who sailed from the Caribbean aboard her companion ship the Fogel Grip. 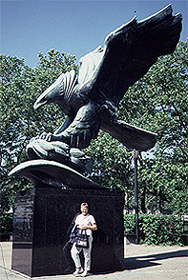 Situated at the southern tip of Manhattan, Battery Park features numerous monuments, plenty of greenery and splendid views of the New York City Harbor. 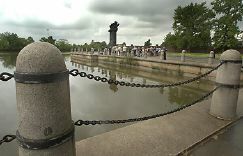 the East Coast War Memorial for WWII merchant mariners.